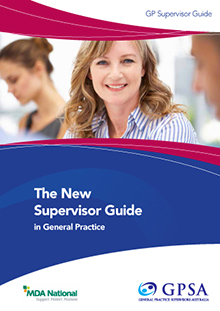 from our Best Practice Guides and turned them into helpful one-page tips and quick references for you. 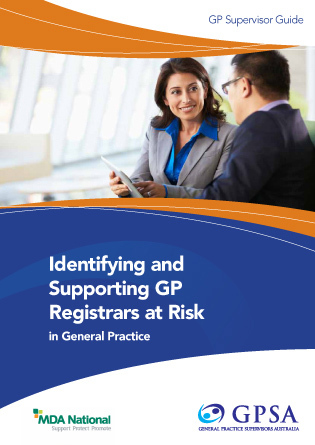 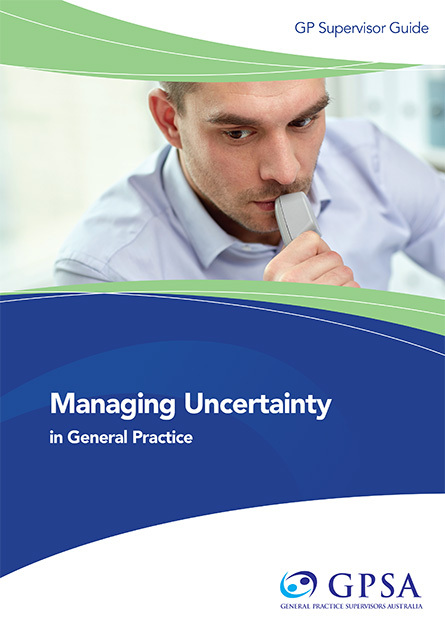 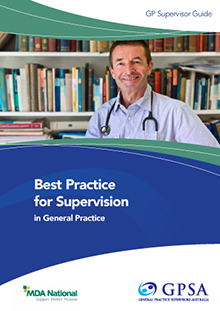 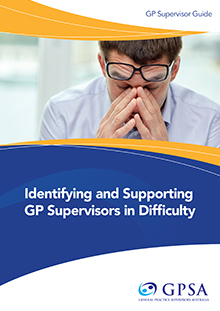 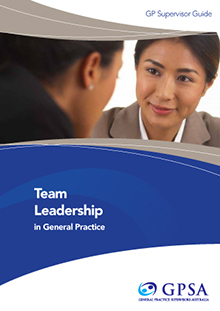 Also, see our GP Supervisors Orientation Checklist here. 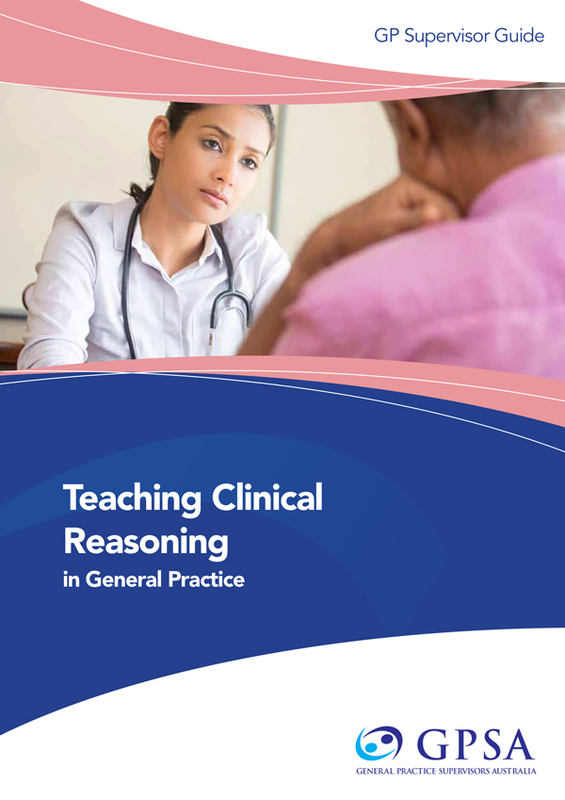 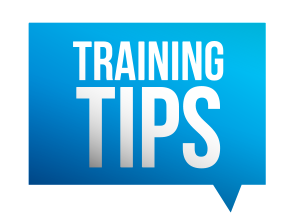 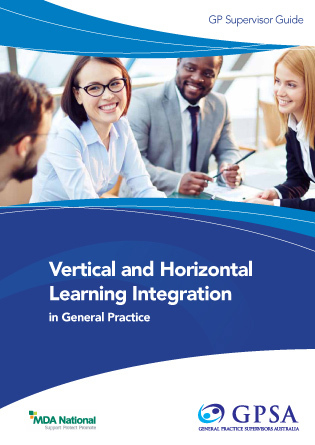 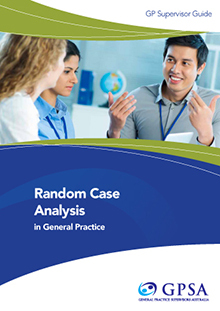 CLICK ON THE TOPICS BELOW TO READ THE PRACTICAL HINTS AND TIPS FOR THAT TOPIC.